As we all know, eyebrows make a face, so it's important to have a good product to keep our brows in place and looking good all day long. 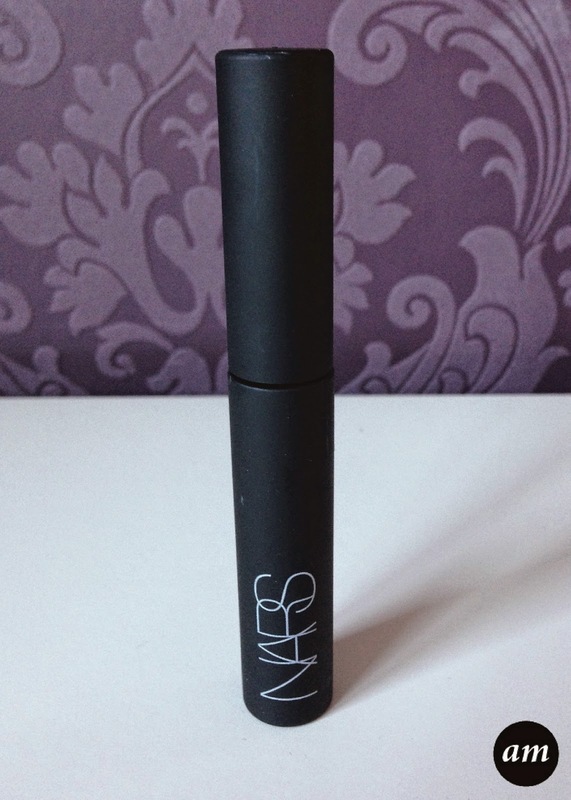 After trying out a variety of brow gels, the one by Nars has to be one of my favourites. The Nars brow gel comes in four different colours; Athens (blonde), Kinshasa (dark brown), Piraeus (medium brown) and Oural (clear). Personally, I like to use clear eyebrow gels so that I don't have to mess around matching up the colours to my eyebrows. However I like how they do a few shades, plus clear so that the product suits everyone. 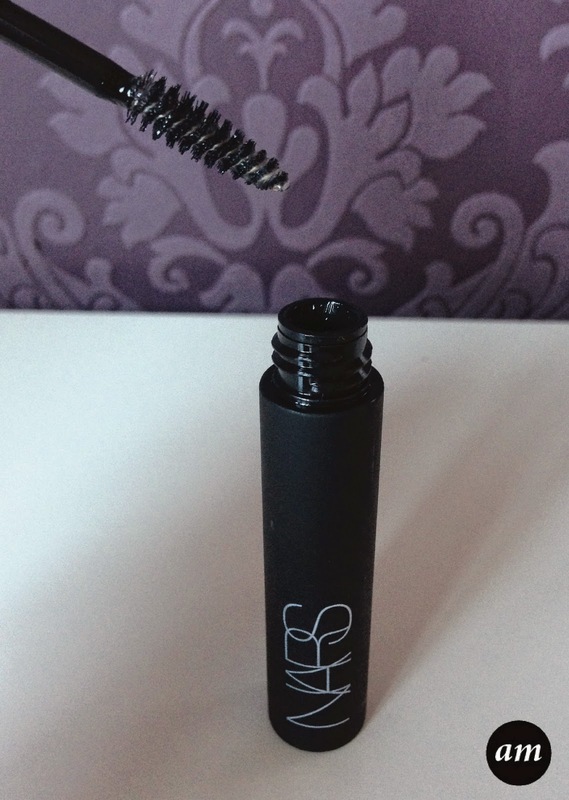 The gel is applied with a mascara type brush, which makes it easy to brush the brows into shape while applying the gel. At first the brows appear wet, but after a few minutes the gel dries, so it's important not to touch them until then. The gel keeps your eyebrows stuck all day long, with out needing to top them up. They don't look crispy or look like they have gel on. It makes them look nice and natural. Overall I would recommend the Nars Brow Gel. It's a beauty must have! 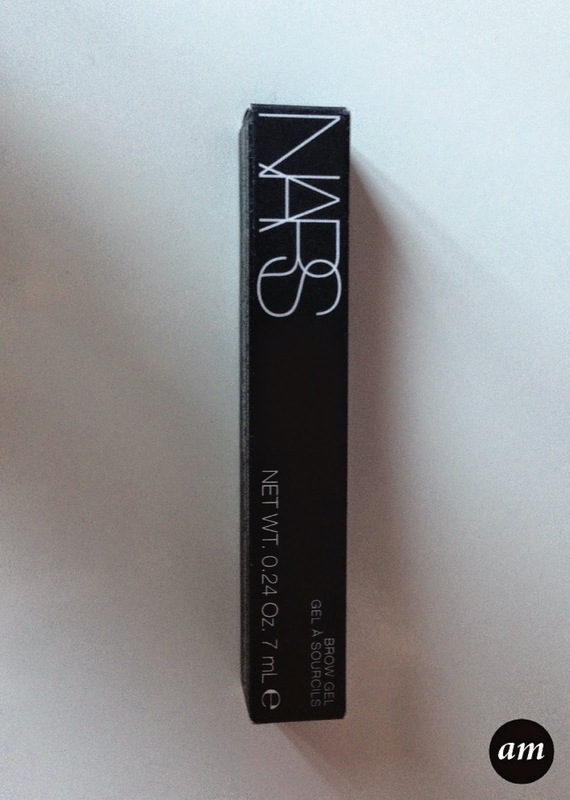 You can purchase it from any Nars counter or store for £16.50/$23. What's your favourite brow gel?